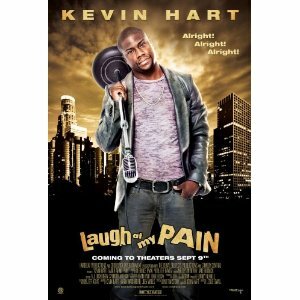 WorldMovieStore - Kevin Hart Laugh At My Pain Sinopsis. The 90-city Laugh at My Pain tour is one of the most successful Comedy Concerts in history. Experience the record-breaking comedy show and experience never-before-seen raw and uncut backstage footage. Read More Sinopsis. 0 Response to "Blu-ray Release Kevin Hart Laugh At My Pain"